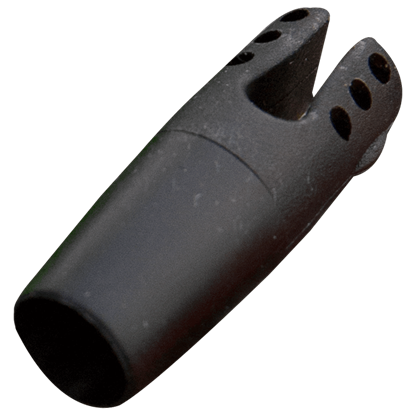 Perfect for LARP, tag-style archery, and beginners, the LARP Arrows Ã¢â‚¬' Round Tip features a design that emphasizes both safety and accuracy. 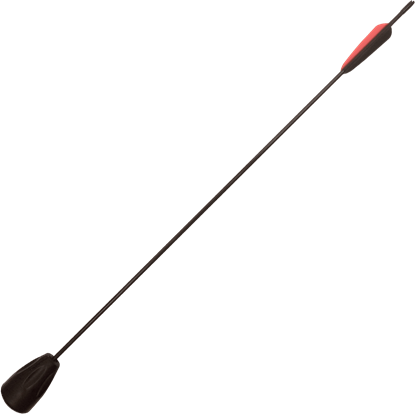 Reveal to both friend and foe your excellent archery skills without causing injuries. 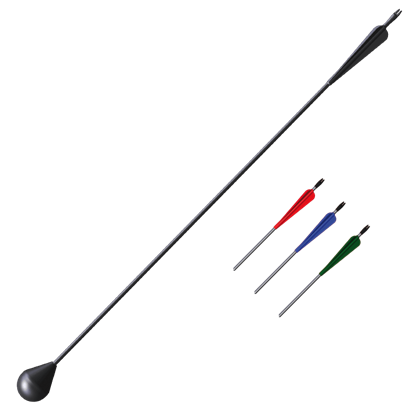 For the LARP Archer, we are excited to offer our LARP Crossbow Bolts. 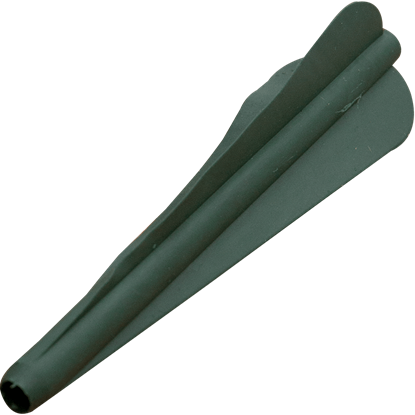 These arrows have a rounded foam tip making them safe for use in LARP. 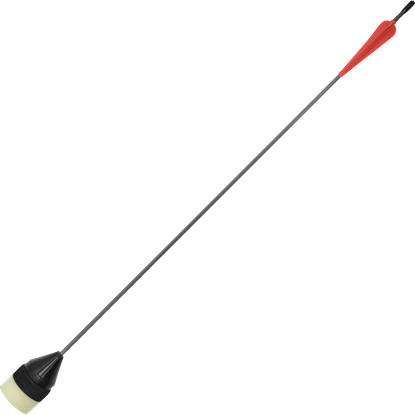 These arrows are best used with maximum draw weight and draw length of 30 pounds at 15 inches. You sit, waiting in the bush for the orc to come closer, knowing that if your shot misses, you are doomed. Now is not the time for your arrow to fail you. 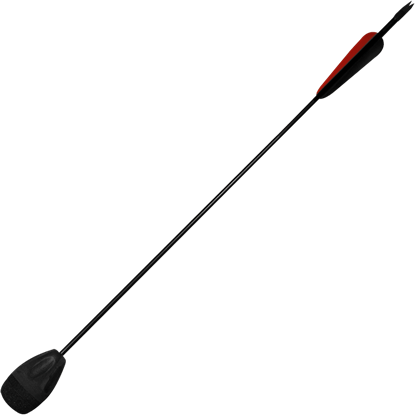 Luckily, you are using the LARP Security Arrow - 24 Inch. Victory is certain. As the enemies close in on your location, your escape window is closing. You had better take out as many as you can before fleeing. 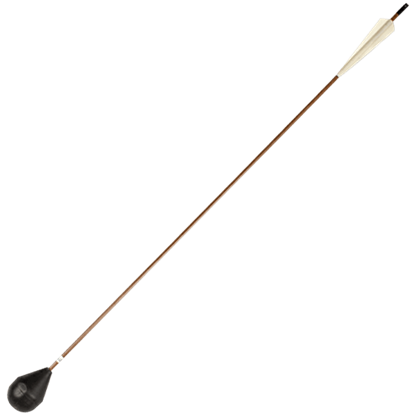 For this stressful task, you need a trustworthy weapon, one like the LARP Security Arrow - 30 Inch. Have you ever battled in the dark? It is quite the experience to have! It can also be a headache for archers. 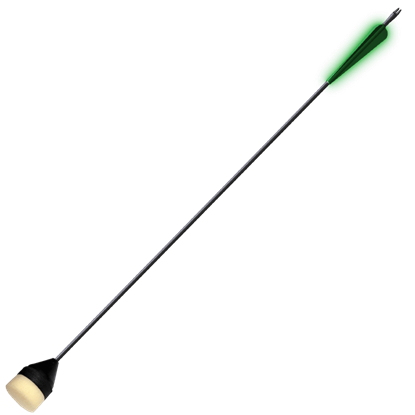 With these White Glow-in-the-Dark LARP Arrows, though, you can rid yourself of the frustration of missing ammo completely! 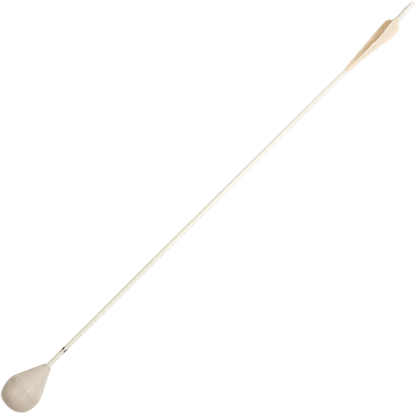 If you are an archer on the LARP battlefield, then you ought to have the LARP Arrow Fletching at hand. Fletching often needs to be replaced after strenuous use, and this separate arrow fletching helps extend your arrows life span.